"I started SynergistMedia in 2011 and I started it with one goal; to help companies drive more business. With the birth of the internet and specifically, social media, so many of the barriers to gaining consumer's attention have been dismantled. What used to be financially unfeasible is now easy to accomplish even with the most modest of budgets. The cost of creating compelling content and delivering it over a host of platforms, in unlimited variations, has made the cost of acquisition a fraction of what it used to be. Because of this, we are passionate about spreading the awareness and helping businesses capitalize in a time of opportunity that the world has never before seen. Our customers know that when we take on a project, we treat it as though our own survival depends on it's success because, the fact is, that's the truth. We know we're only as good as our last success and we take a lot of pride in helping our customers get the results that they want from the work that we do. All Span Building Systems is located just west of Calgary in Cochrane, Alberta. They are one of Canada's largest truss and wood component manufacturers and aside from serving most of the largest and prestigious home builders in Alberta, they also do business globally. Synergist Media has been working with All Span Building Systems for over two years in ongoing marketing and media production including the development of their website and filming and producing their company profile video. "We have been nothing but absolutely impressed with quality of work done for us by Jay and the Synergist Media team. We don't just pick anyone to handle such important work for us and we are glad we chose this great group to work with. They are meticulous, thorough and have given us nothing short of top notch service over the past few years. They are a pleasure to do business with." Exotic Fibers of Canada is home of one of the largest worsted mills in North America and is am industry leading producer of high end alpaca based products such as socks and toques. Synergist Media did a full branding makeover and redid their ecommerce website from top to bottom. We have been running numerous in-depth Facebook advertising campaigns with them with great success. Between the combination of a stunning website with custom sales pages and an extremely easy user-friendly checkout process and highly targeted Facebook ads, we have helped Exotic Fibers see a massive influx of new traffic and sales through their web store. "Not only has Synergist Media helped us multiply our online sales through Facebook ads, they did an amazing job at giving our brand a much needed face lift. 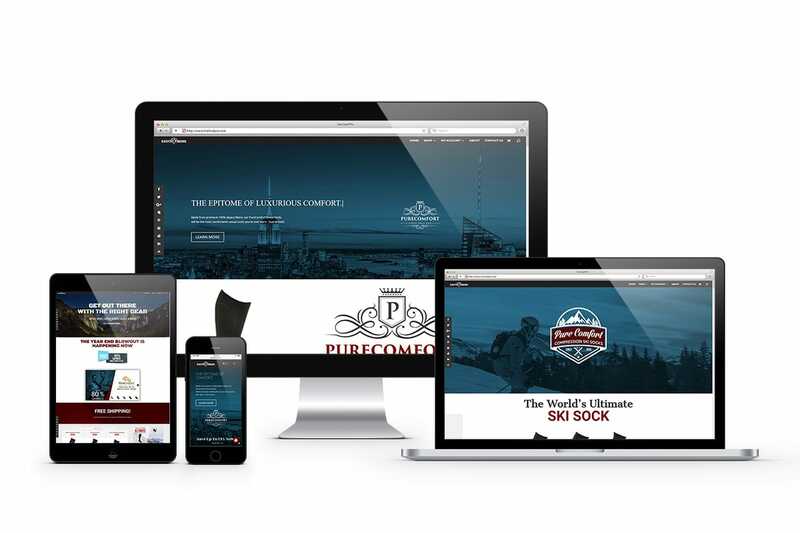 Our customers are blown away by our new website and we couldn't be happier with the work that they have done. You will not be let down if you choose to hire Synergist Media!" The master minds behind RV Sites West have been very successful for years at taking old family campgrounds and converting them to properties whereby individuals could come in and purchase their very own RV lot. With the increasing demand and decreasing supply of RV sites, this business has a huge demographic of qualified buyers. There is also fierce competition. RV Sites West brought Synergist Media onboard to look after all of their marketing for their current projects. When we first started working with them, their project was not selling very well. With a complete overhaul to their marketing and remarketing system, sales quickly skyrocketed and they sold out in a matter of 2 months. 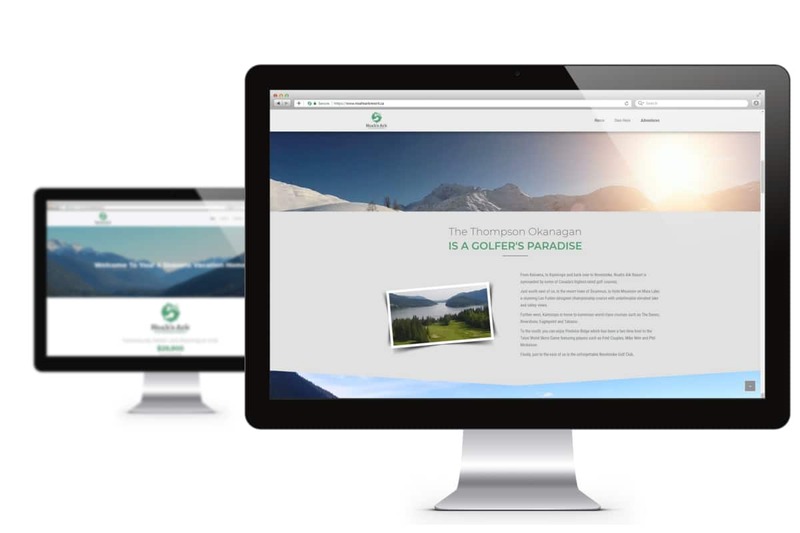 "We trust Synergist Media to handle and oversee every aspect of our marketing system for our RV properties because their results speak for themselves." 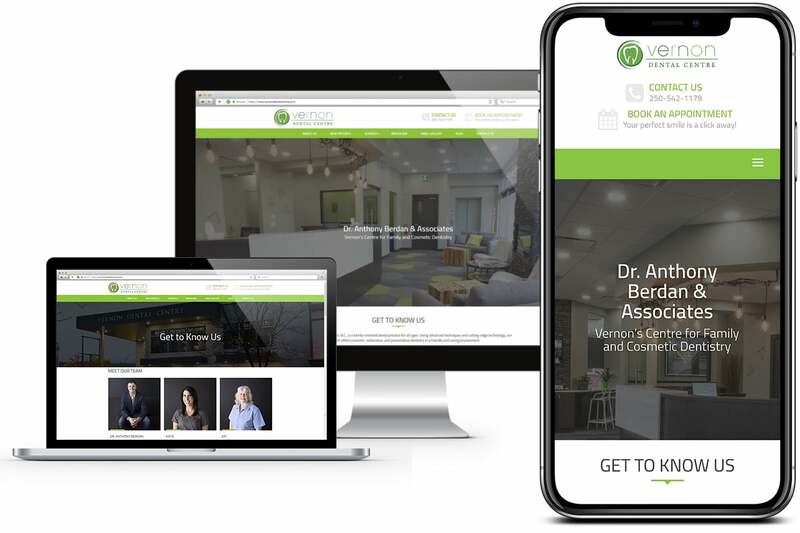 Dr. Anthony Berdan of Vernon Dental Centre has one of the most popular and well-established dental practices in Vernon, BC, Canada and he wanted his website to reflect as much. He reached out to Synergist Media to build a website that would create the type of impression their practice is all about; a family-oriented dental clinic in a comfortable environment. We took an outdated design and made it represent his brand in a modern way that made it reflect the caliber of service he and his staff provides at their new state of the art clinic. 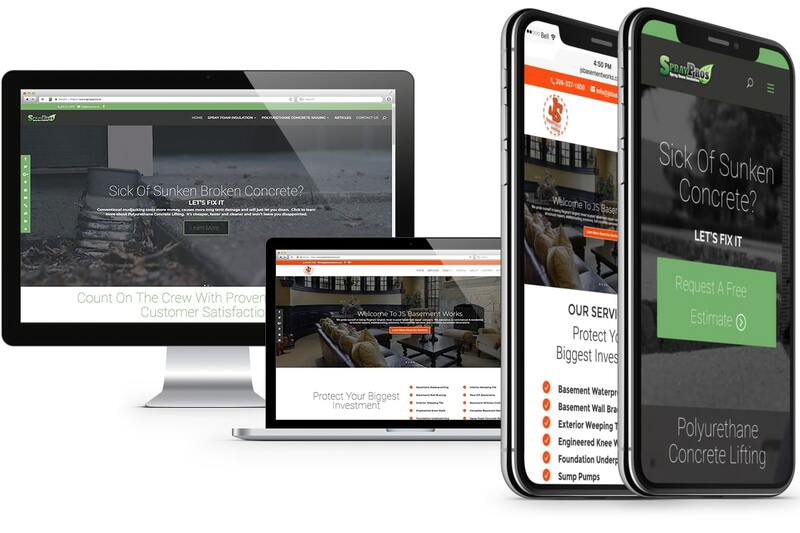 With the improvement to the site, they have seen an increase in conversions and Google ranking and we are in an ongoing working relationship providing them with digital media and marketing services. "Synergist Media came highly recommended to me and they did not disappoint. I was wanting my website to stand out to bring it right up to today's highest level of website standards and they made it happen. I could not believe how fast they had me up and running and how reasonably priced it was. Thanks for making this happen for us! We get compliments all the time." 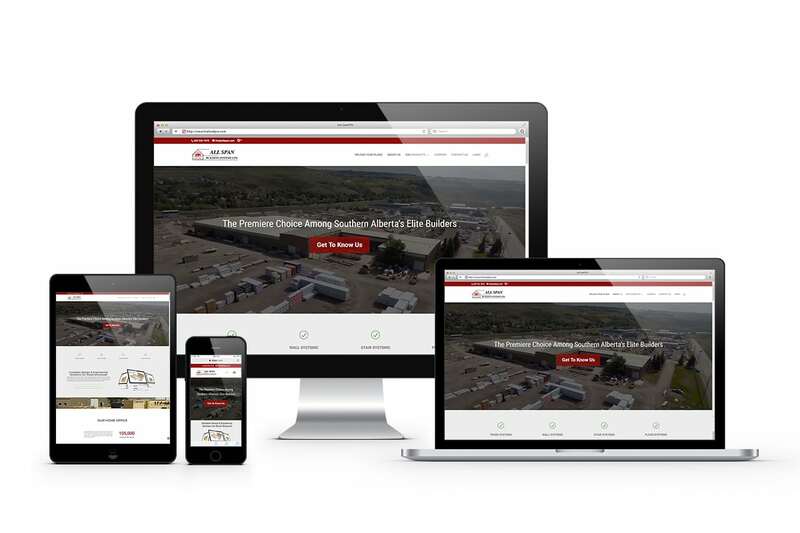 Jamon Selinger, founder of the JS Group of Companies, came to us to rebuild two of his company's websites; JS Basement Works, the largest basement repair company on Regina and Spray Pros - a highly reputable spray foam insulation and foam jacking company also in Regina. Their goal was to improve their ranking on Google with both sites main services and to help them rank at the top of Google for a brand new service they were going to be offering through their Spray Pros brand. 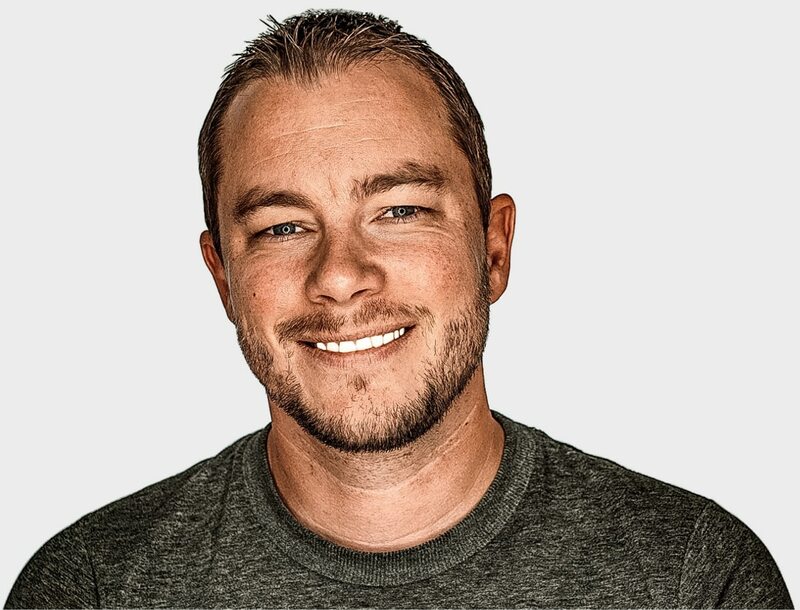 You can read the whole story here but long story short, we helped them dominate a major niche in their local area to the point that they had more leads than they knew what to do with. On top of the SEO success, they are very happy with how their websites perform and convert. "I am writing this to express my absolute satisfaction with Synergist Media; a high-quality provider of web & marketing services. I would highly recommend Jay and his team to anyone needing professional work done at a reasonable rate." "Sales had flat-lined on one of our projects but they came in and drove our sales over 5x almost over night"